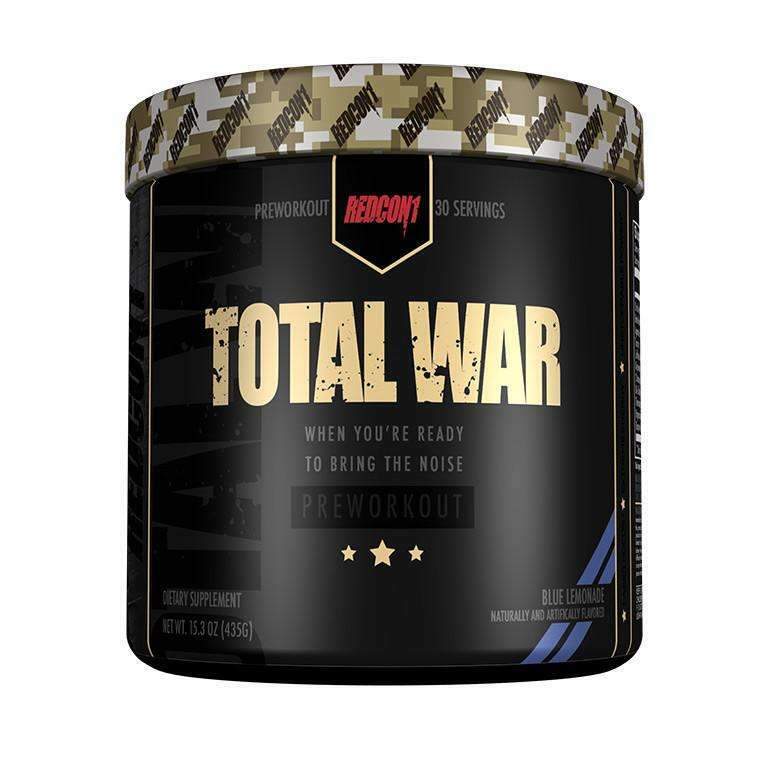 Buy 2 Redcon1 Total War Preworkout and SAVE $9.95! Plus get a The Supplement Stop Gym Towel valued at $14.95 for FREE! 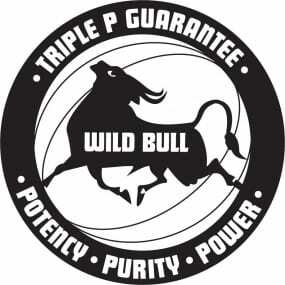 The powerful combination of stimulants and focus factors along with N.O. 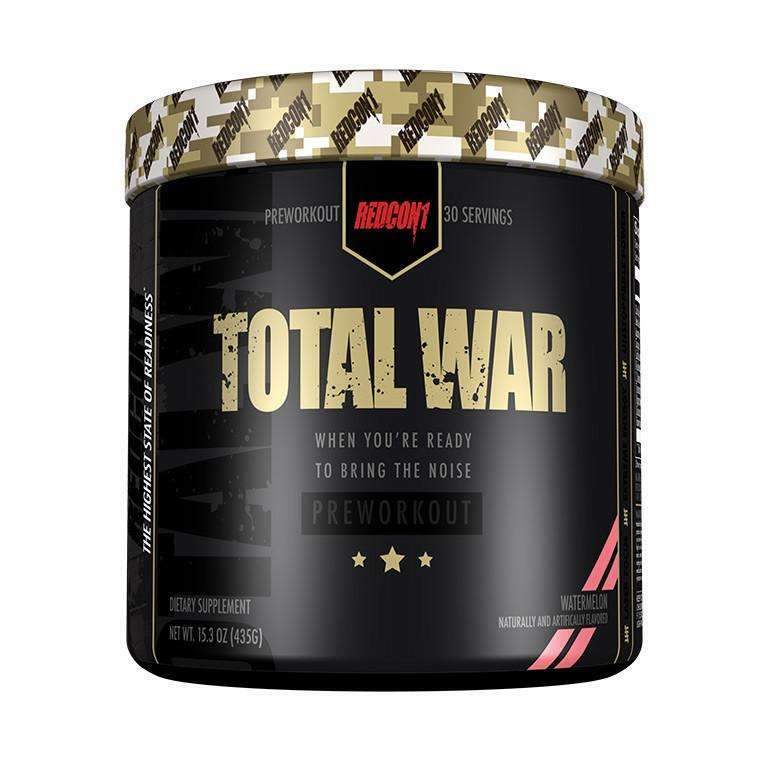 compounds makes Total War an all-in-one pre workout supplement. 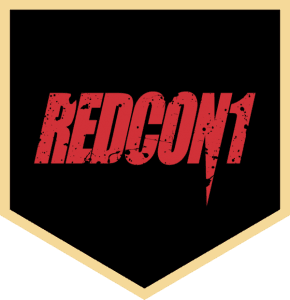 Redcon1 Total War is what every pre workout wishes it was, packing more fire power per serving than anything in its class. 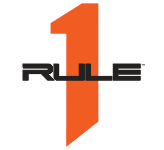 Whether you train before work or school, middle of the day, or later in the evening Total War has the ability to come through every time out. 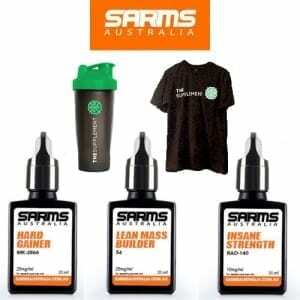 The powerful combination of stimulants and focus factors along with N.O. 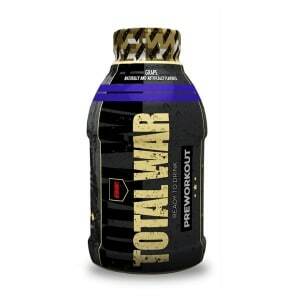 compounds makes Total War an all-in-one pre workout supplement. 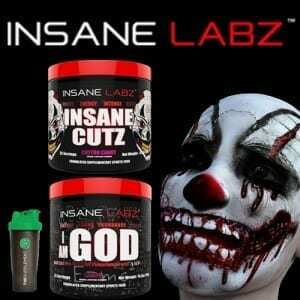 Enjoy the most energy, focus, and skin splitting pumps you’ve ever felt during a workout. You won’t want to go home at 30 or 40 minutes, but instead somebody will need to pull you out of the gym. 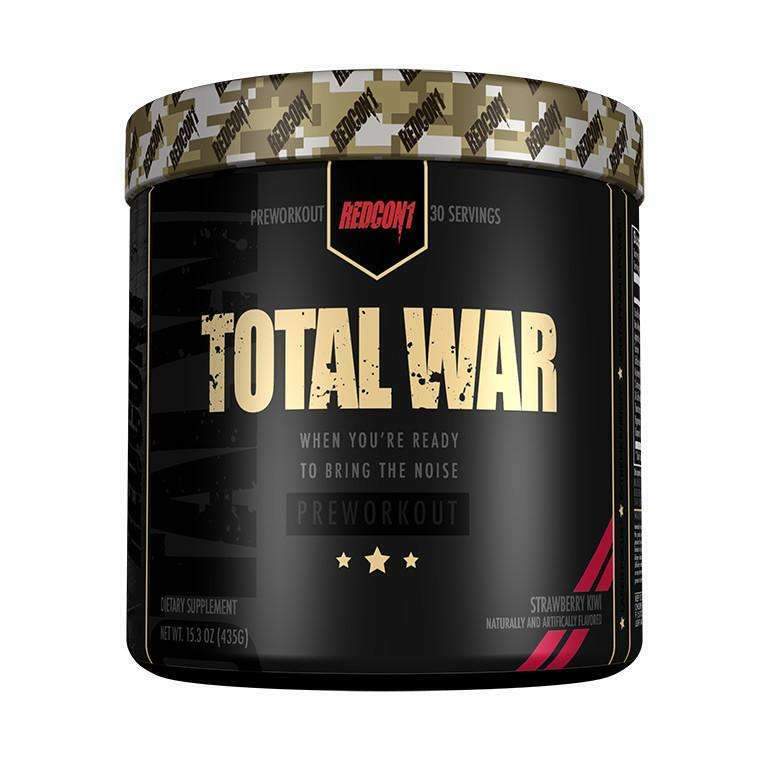 Total War is not for the faint of heart, but for the serious athlete or gym goer who expects to perform at the highest level of readiness when called upon. Mix 1 serve in 300ml water prior to undertaking training. 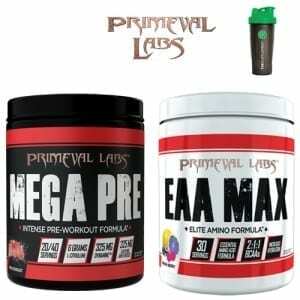 Do not exceed 2 scoops in a 24-hour period.